This ironically titled American Pale Ale was brewed by home brewer turned professional Michael McGrorty. A well balanced, hoppy and dare I say it Juicy Banger of a beer it’s an appropriate choice as Christmas is about friendship, and I’m pleased to say I count Michael as one of my friends now, a friendship that was forged through a shared love of beer. It’s often remarked in the beer community that beer people are good people – and Michael’s generous gift epitomises this. I’d better go now, I’m welling up. 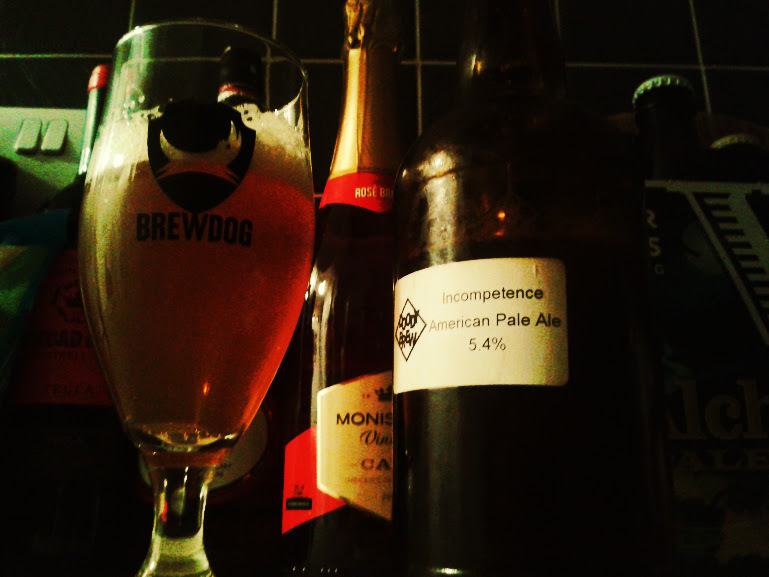 This entry was posted in Beers and tagged #12BeersofXmas, Doody Brew. Bookmark the permalink.